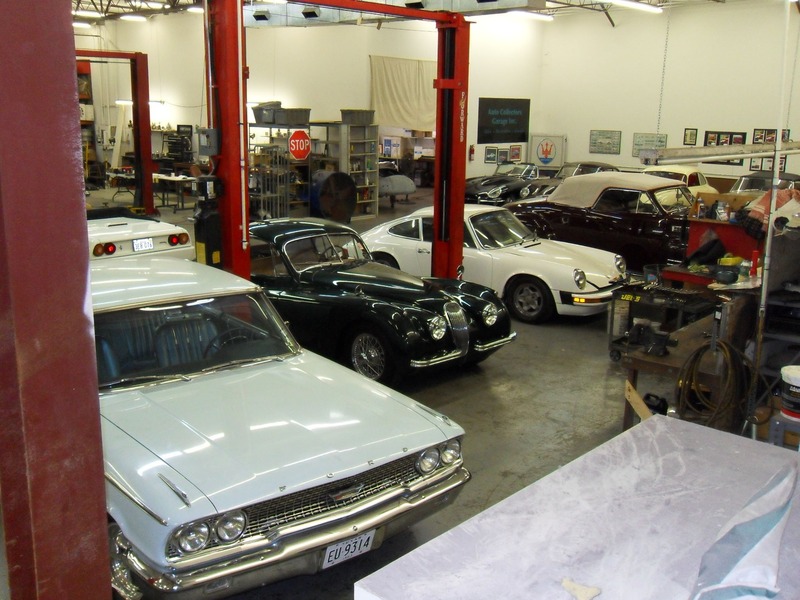 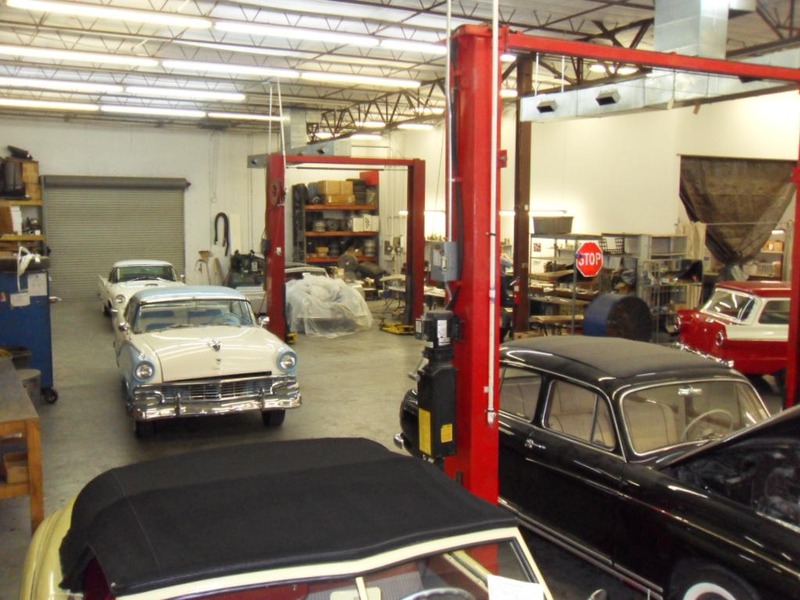 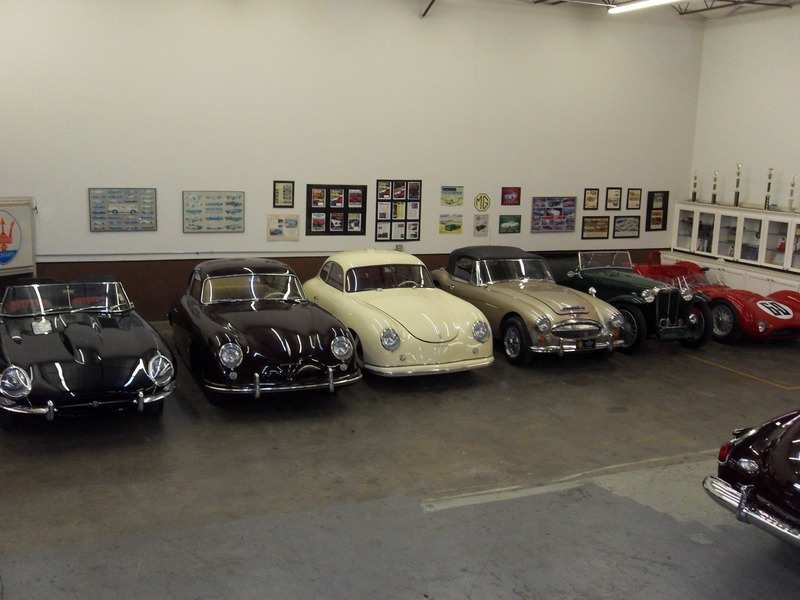 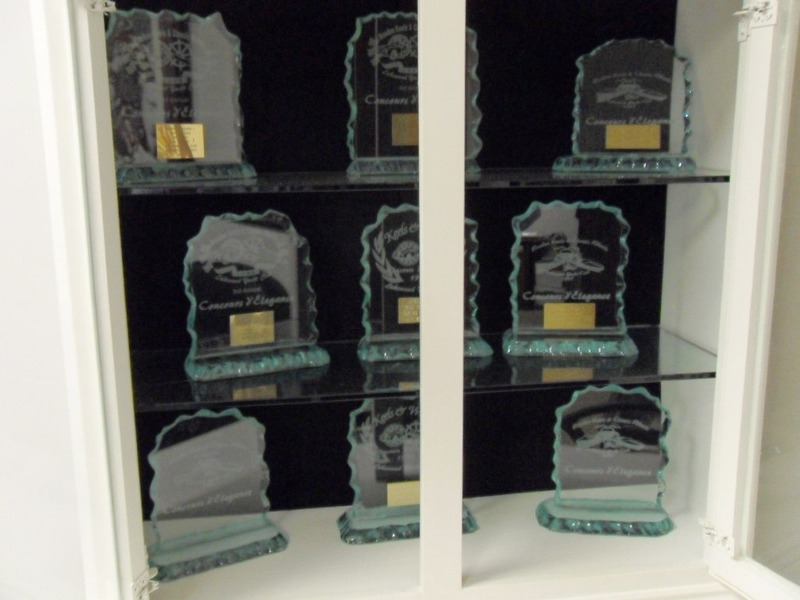 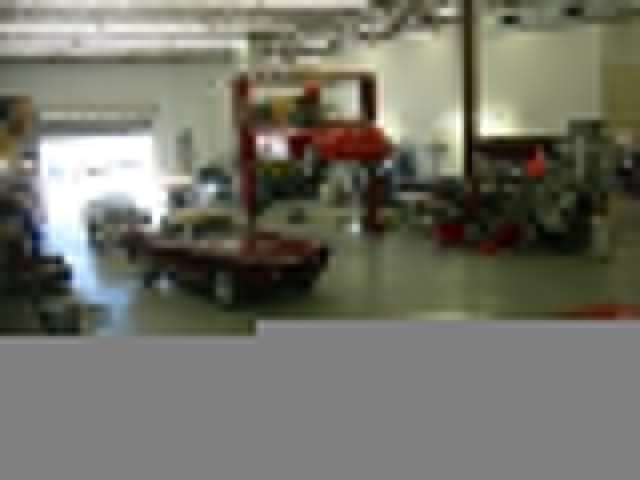 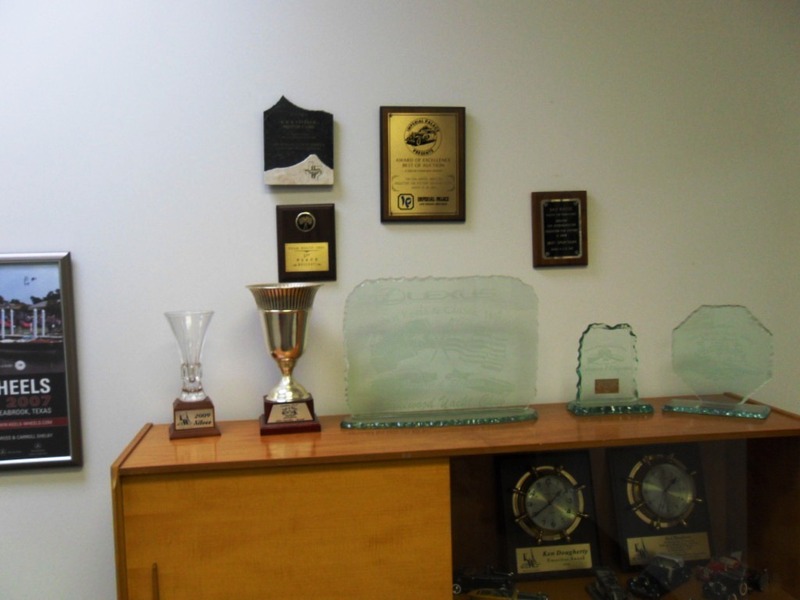 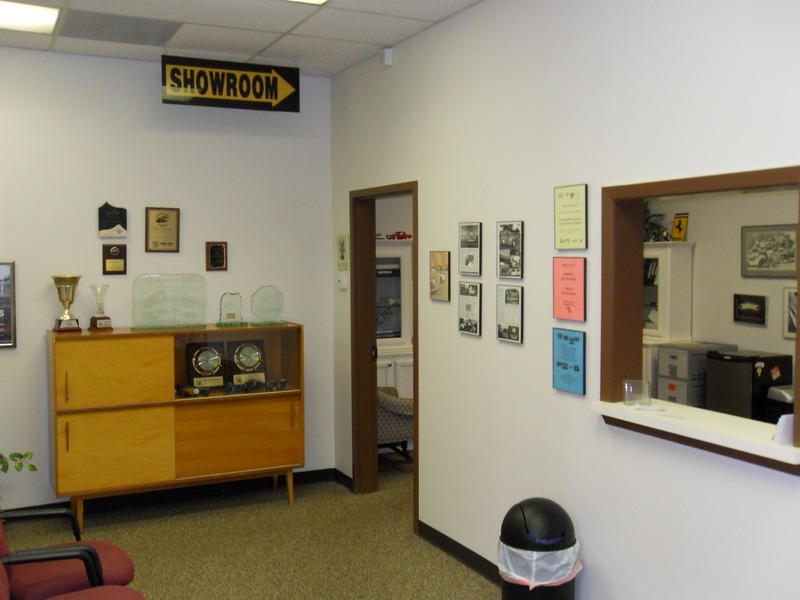 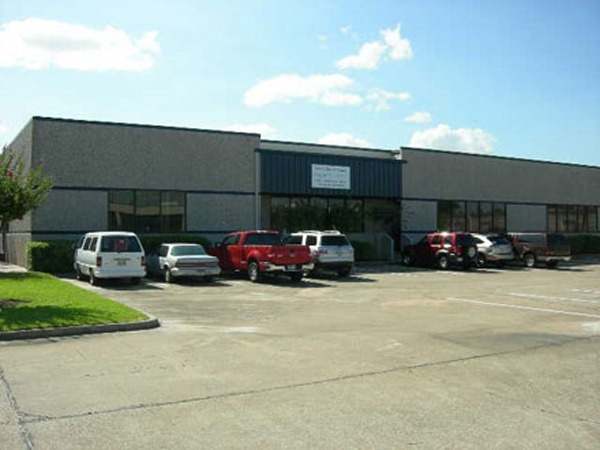 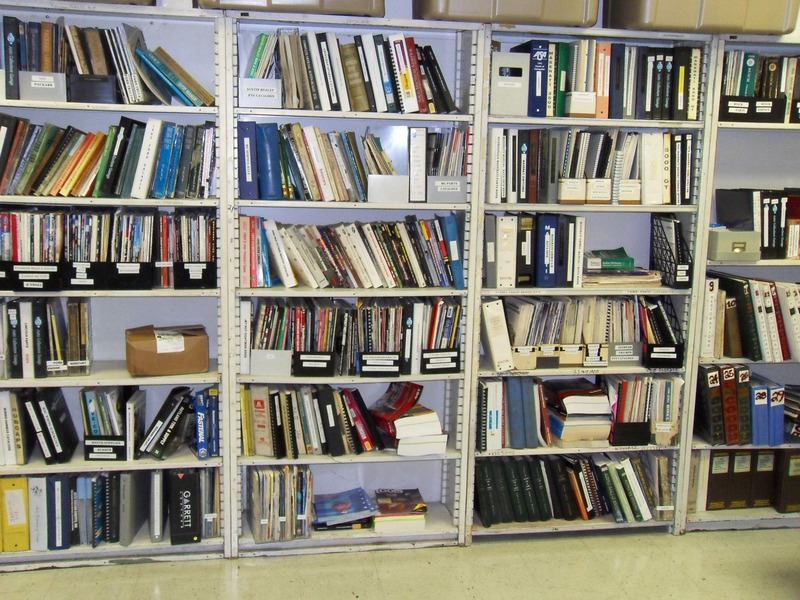 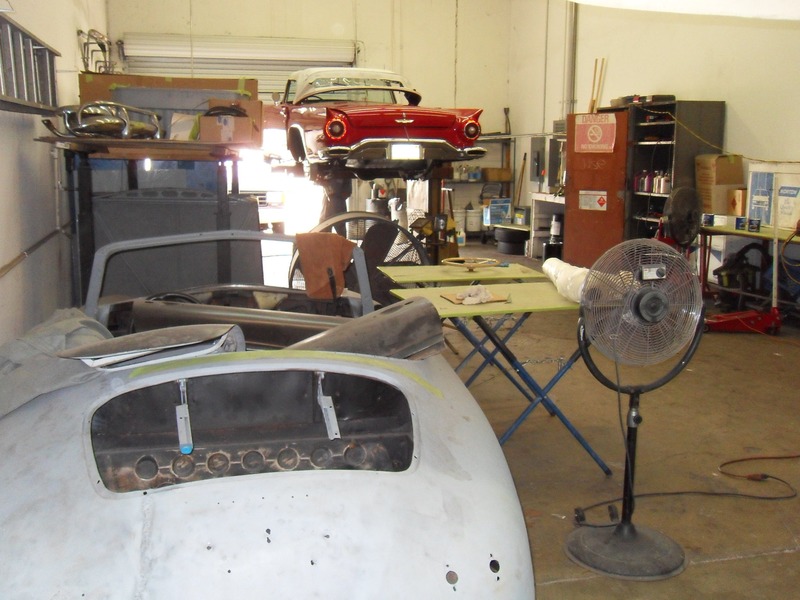 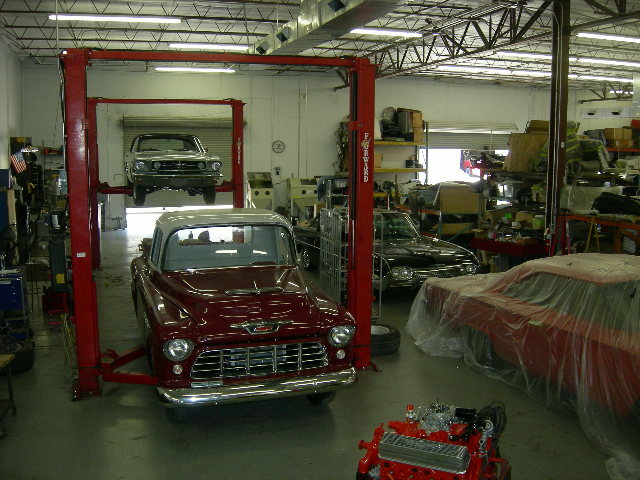 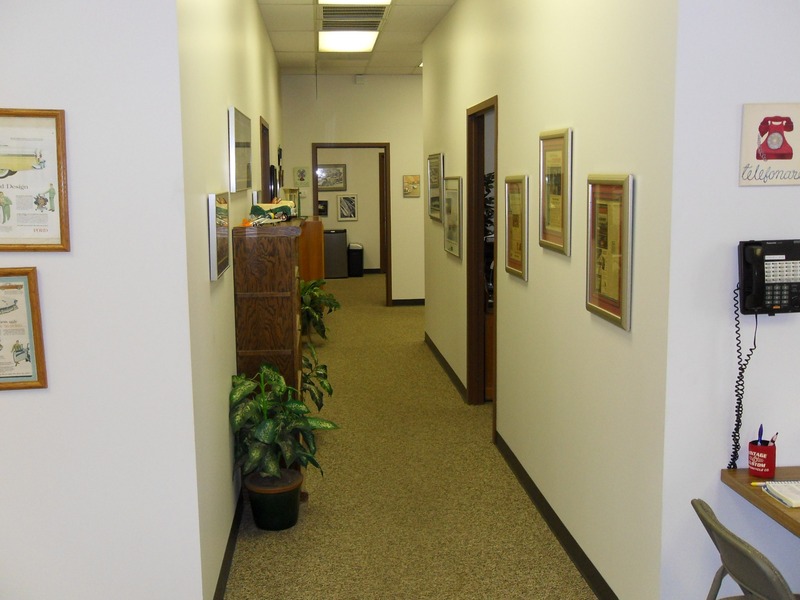 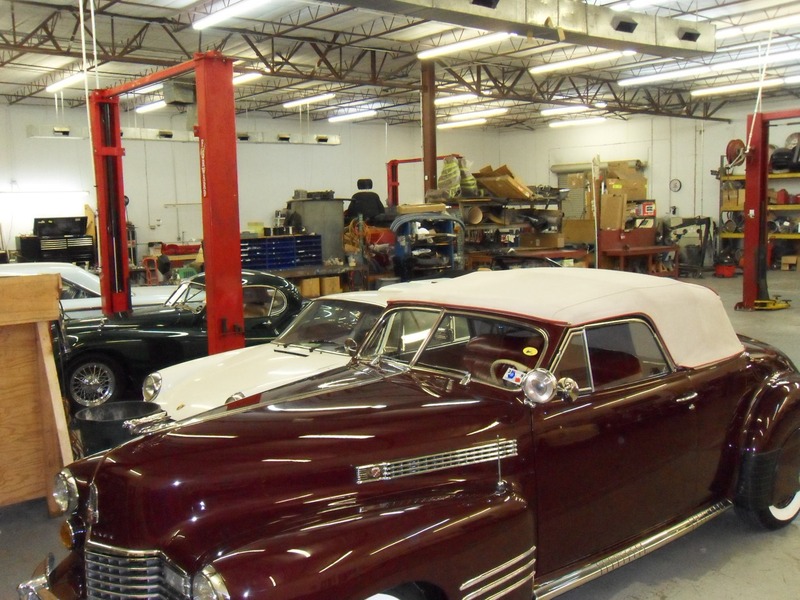 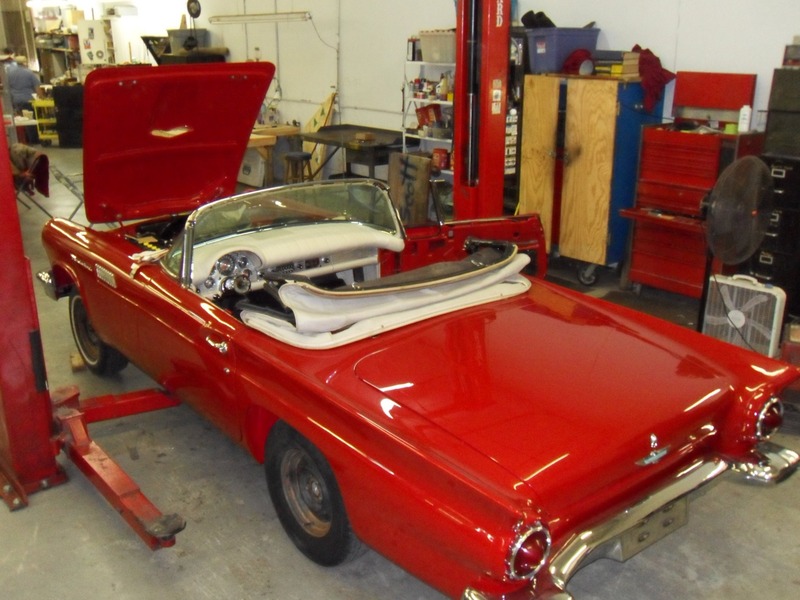 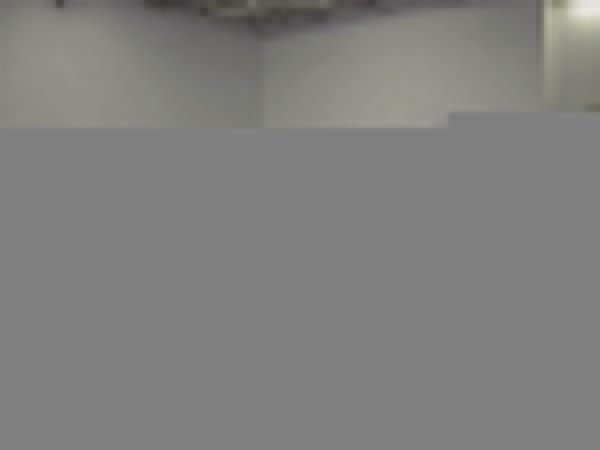 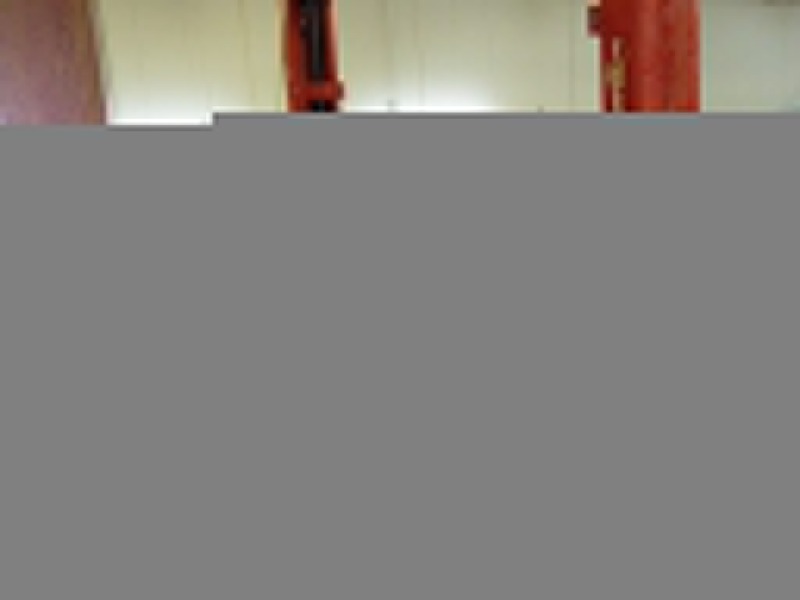 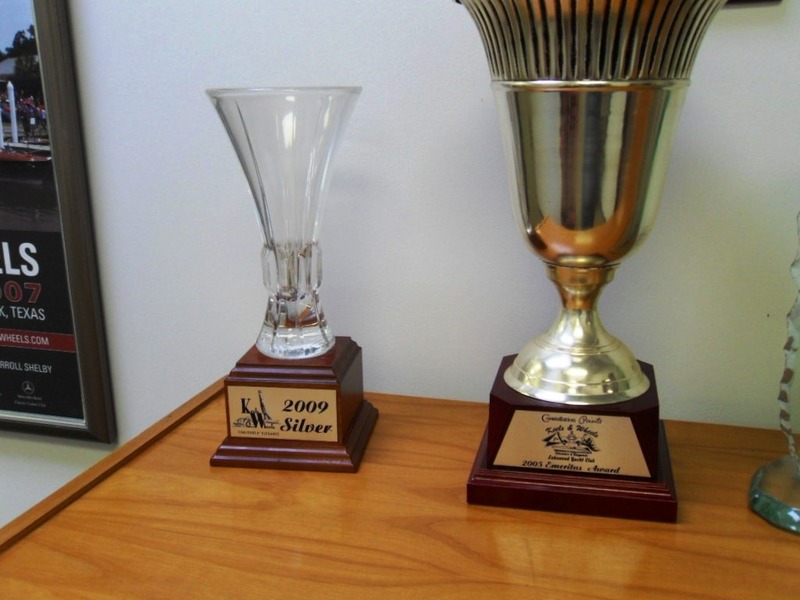  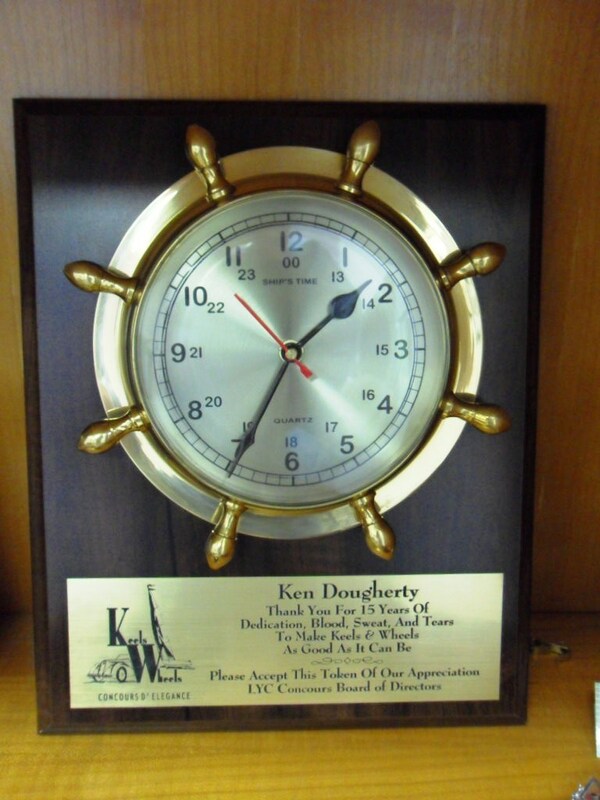 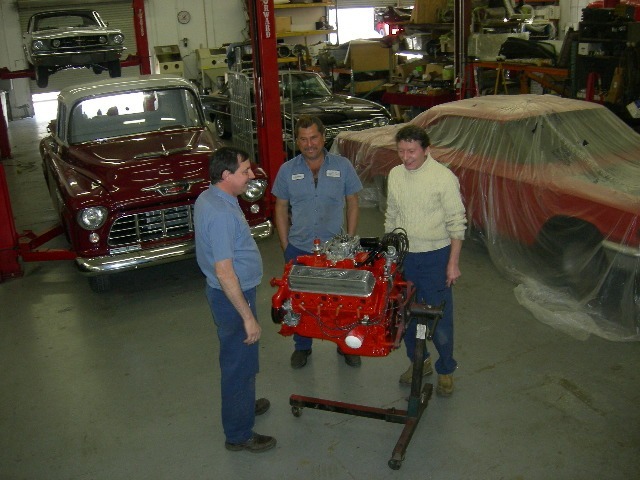 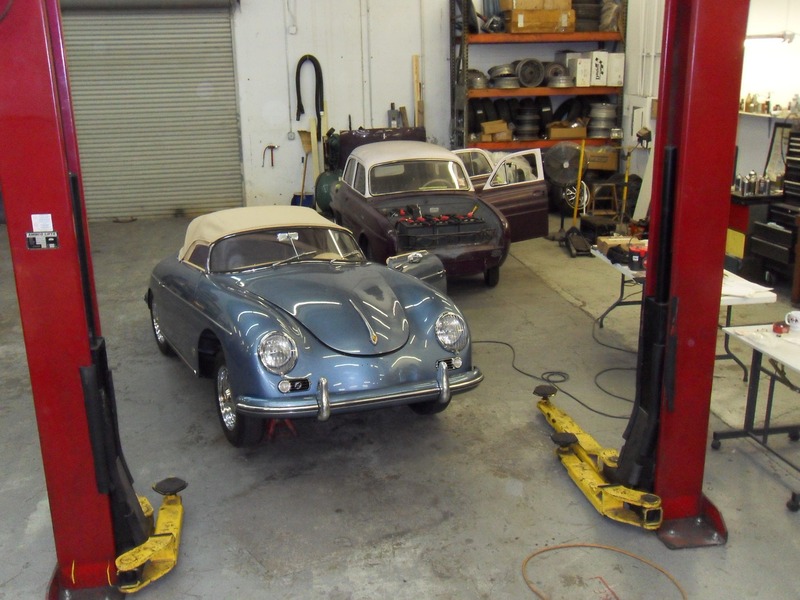 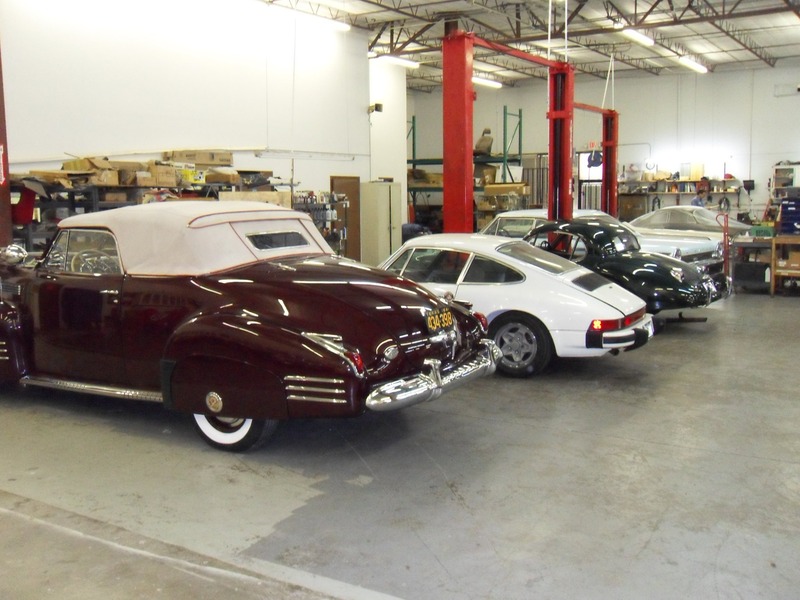 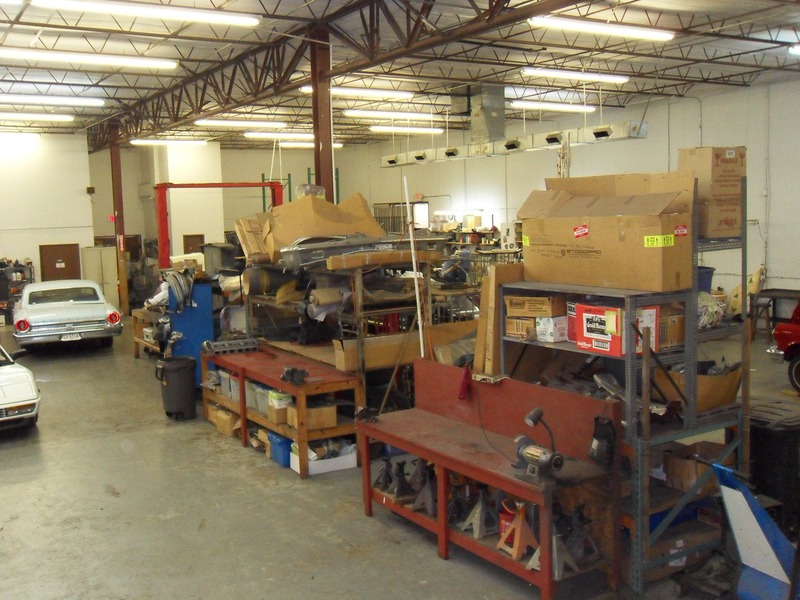 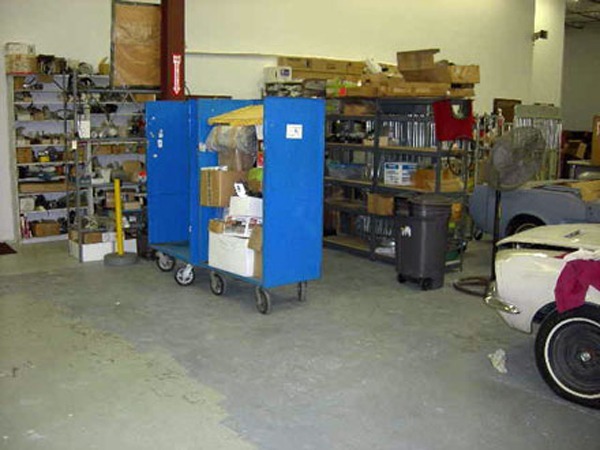 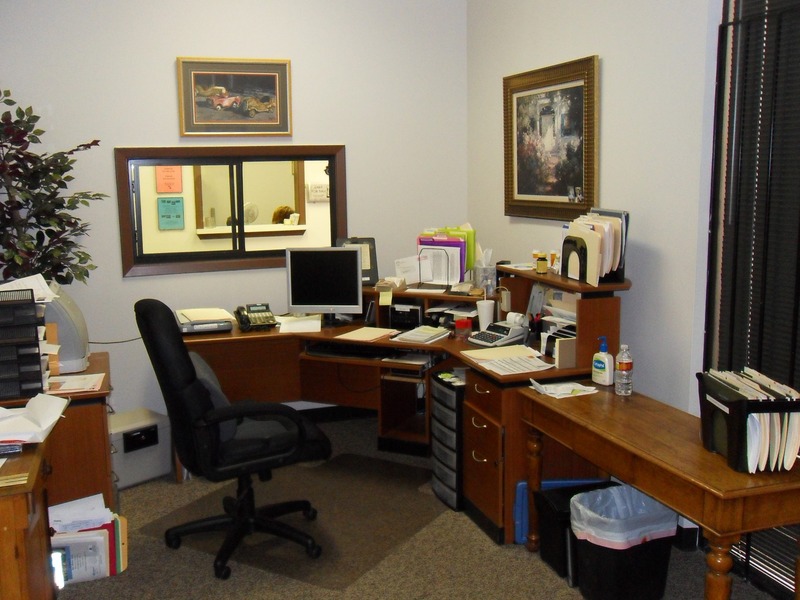 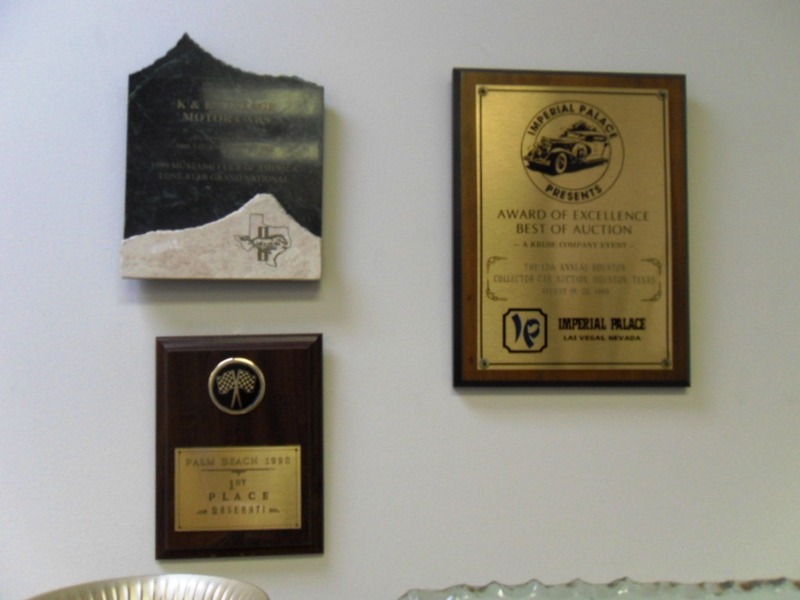 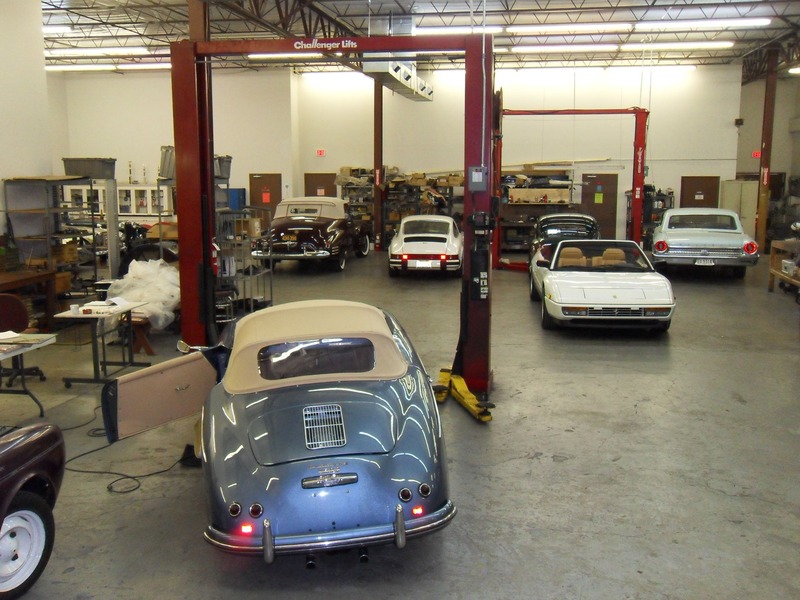 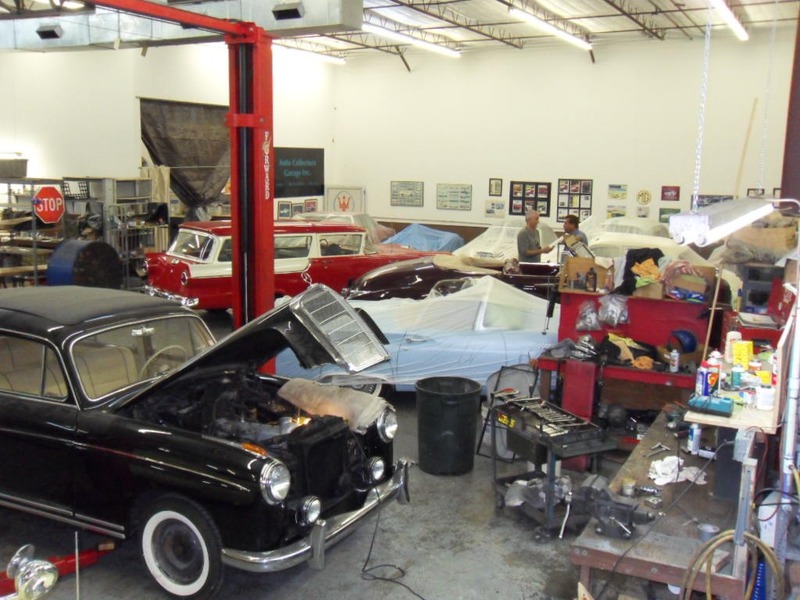 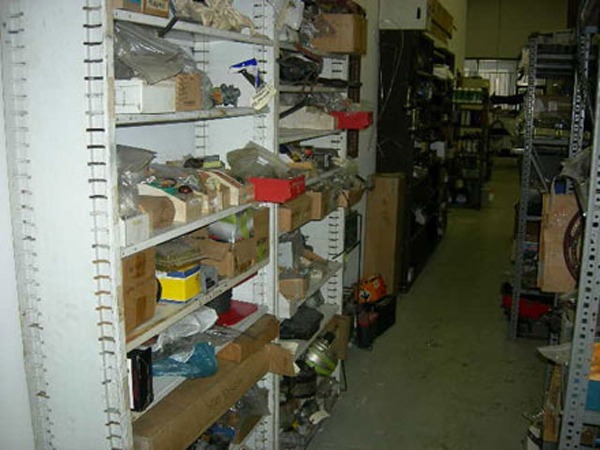 Auto Collectors Garage Restorations Shop has been awarded over 200 awards in the past 35 years. 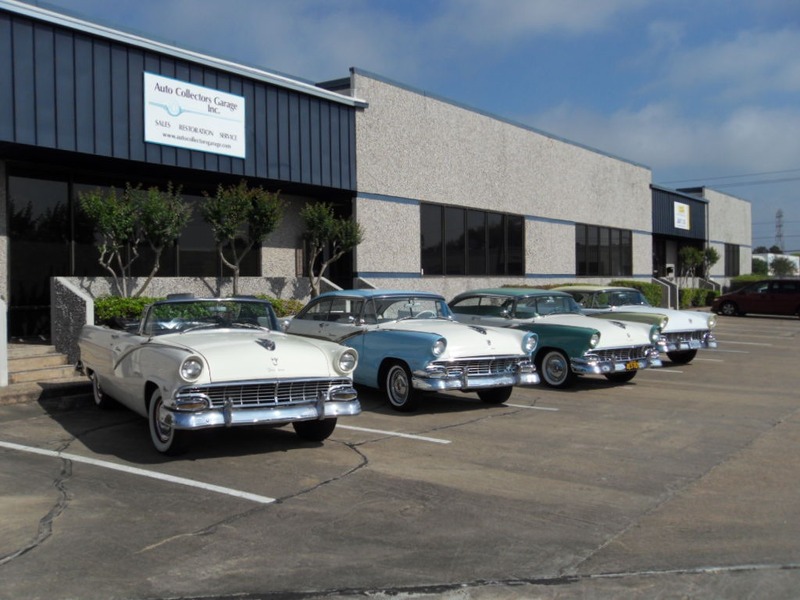 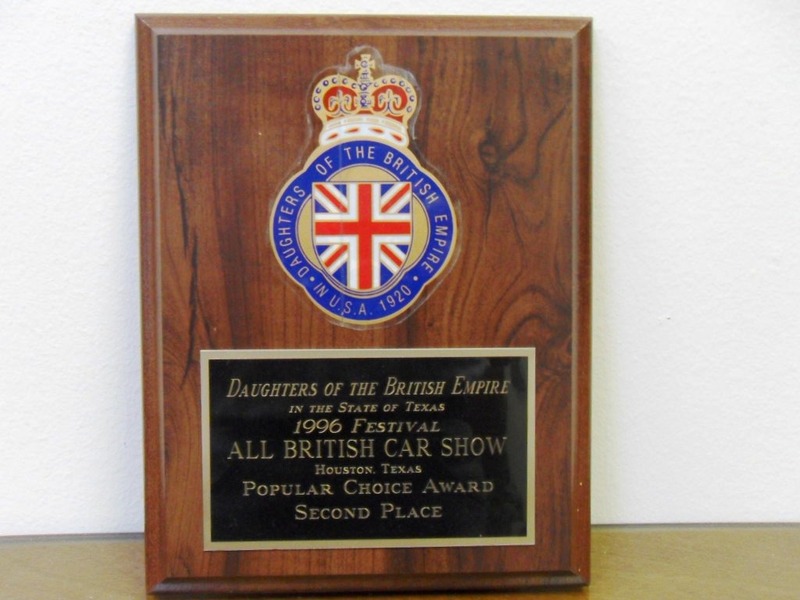 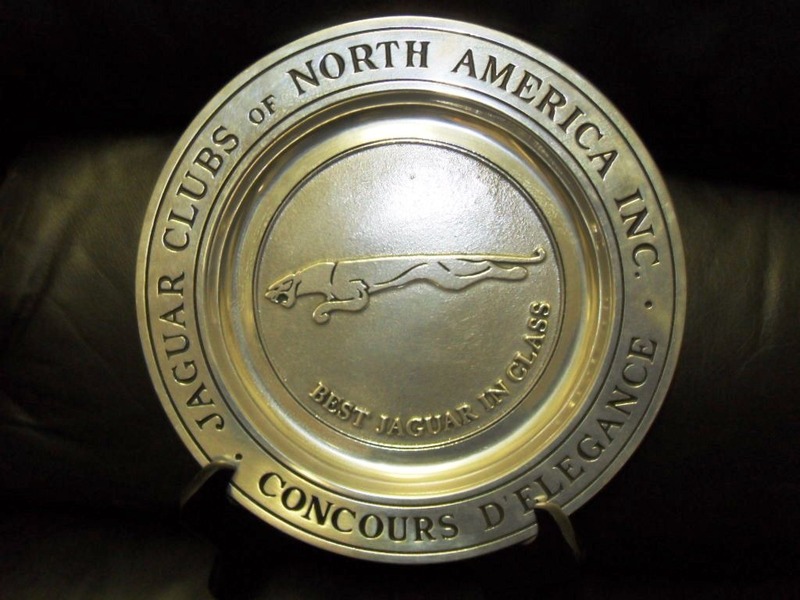 We’ve won best in class and awards of excellence for many of our collectible cars, including antique and vintage cars, classic Fords, and custom classics. 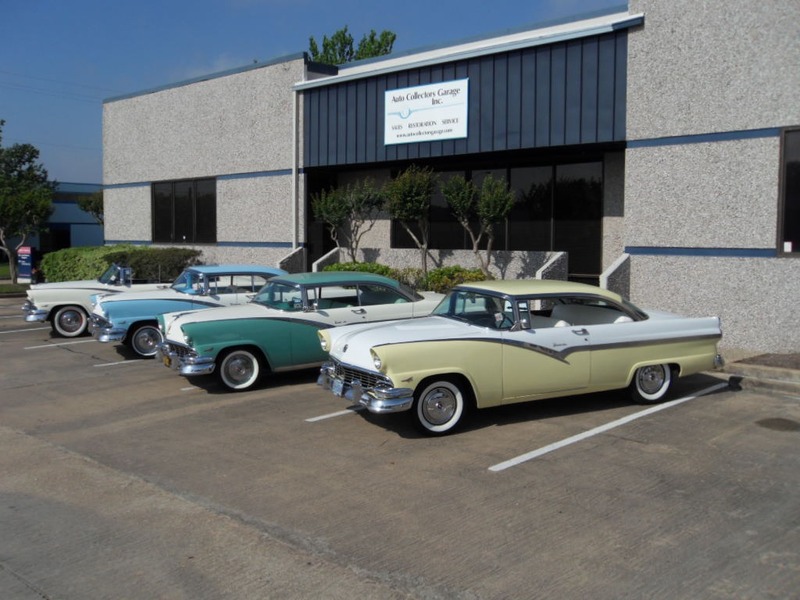 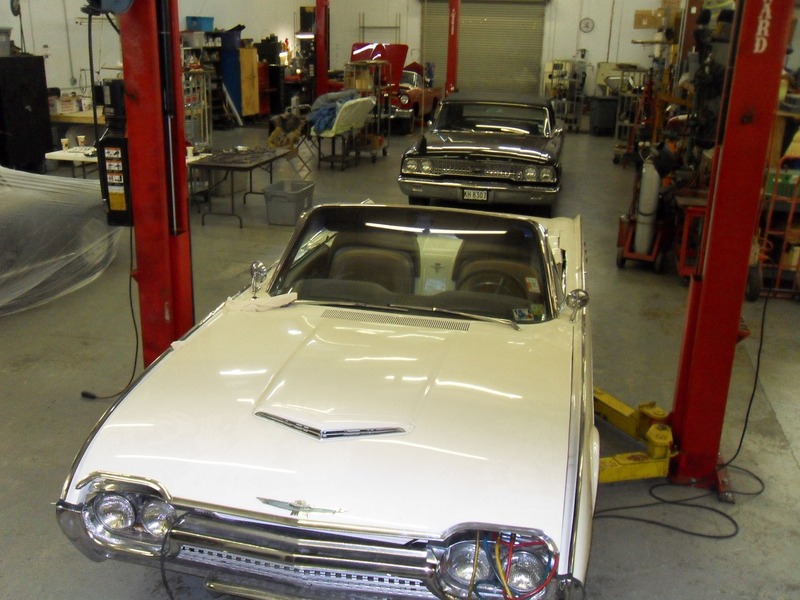 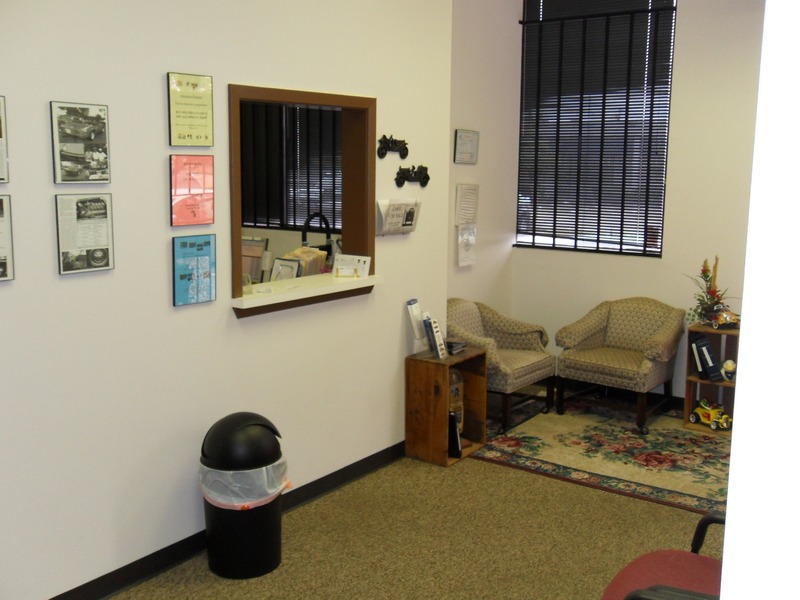 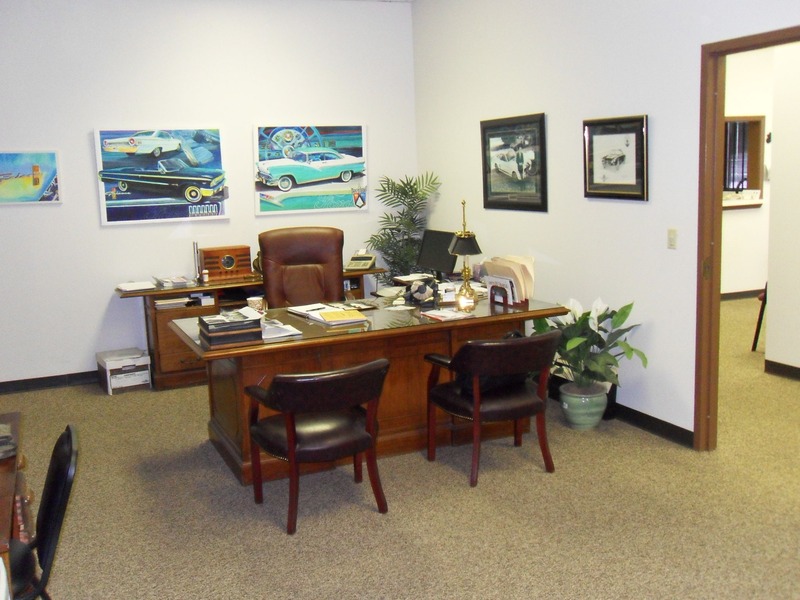 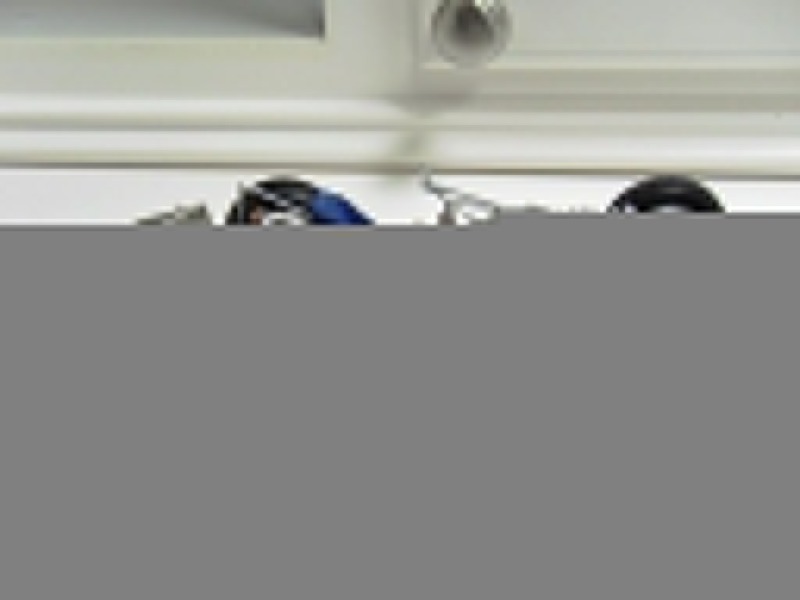 We’ve also won awards for our car restorations, classic car repair, and vintage automobile restoration. 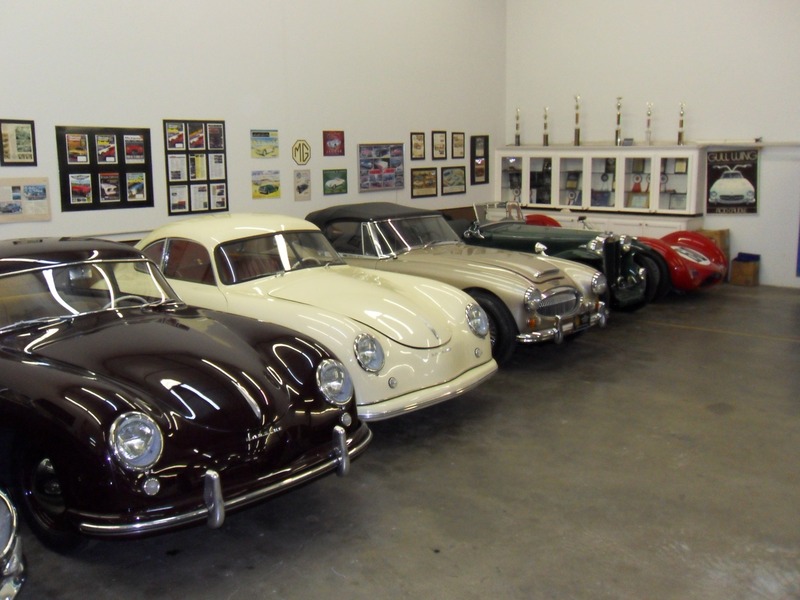 Many of the cars have been shown at Greenwich, Meadowbrook, Amelia Island, Keels & Wheels, Concourso Italiano and more.